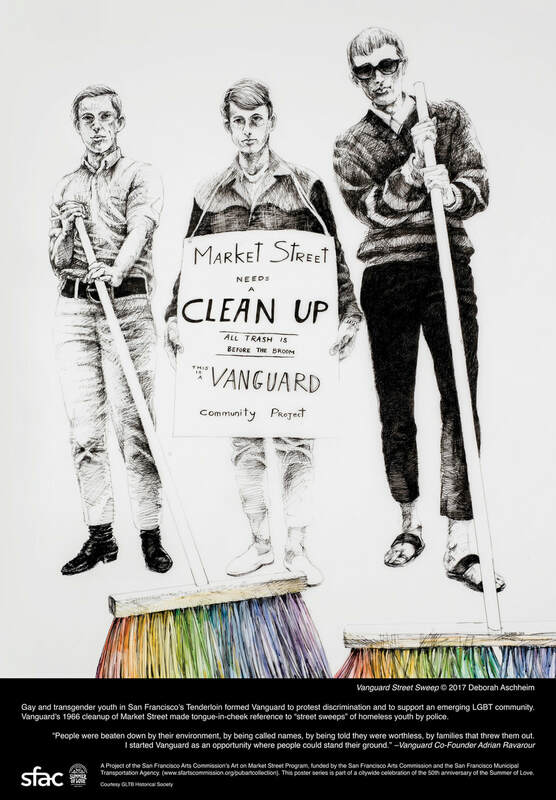 This is an official account of the history and origins of VANGUARD, one of the first gay rights organizations on record, as recounted by its co-founder Adrian Ravarour. Ravarour earned AA, BA, MA, MA, and PhD academic degrees in the Arts; and he studied with the founder of Planet Art Network, Dr José Argüelles in 1979-1985. He was a full-time staff member of Intersection Center for [Religion and] the Arts under founding director Rev Laird Sutton who presented all Arts as spiritual and he set Ravarour upon a path that led to creating the Energy Flow System of the Arts. At the time he was a Mormon priest transitioning to other spiritual traditions. Since then, his life's work has focused upon Art as related to consciousnesss and spirituality. He has served in parishes, Orders, and Buddhist and Independent Catholic traditions. He is the author of a book on Meditation, Lyricist for Christopher A Flores' New Age and Transcendental music, and active in several fields of Art.